Mr. McLeod joined Cerberus in 2006. 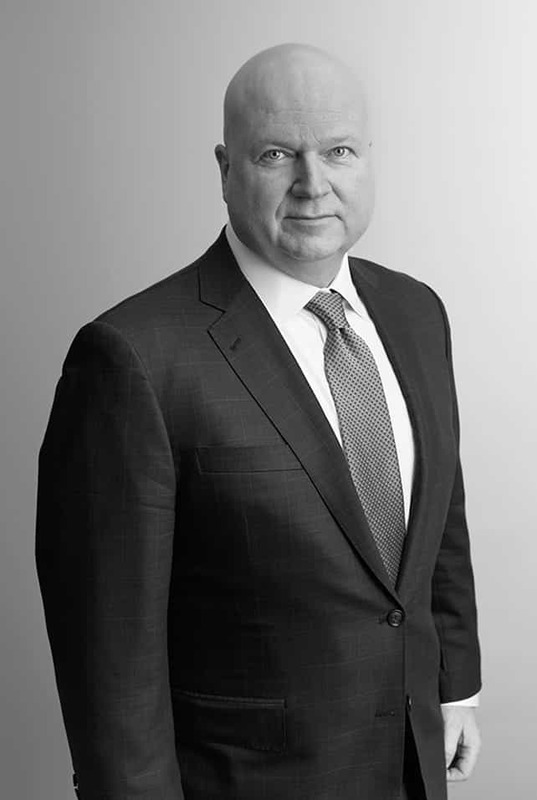 Prior to joining Cerberus, Mr. McLeod managed the leveraged finance origination and execution activities at CIBC World Markets from 1998 to 2006, where he originated, structured and executed transactions involving high yield debt securities, leveraged loans, privately placed mezzanine securities and merchant banking investments. From 1996 to 1998, Mr. McLeod was a member of the Investment Banking division of PaineWebber Group Inc. From 1986 to 1994, he worked as a mechanical and aerospace engineer for various organizations including the Pratt & Whitney Division of United Technologies Corp. Mr. McLeod is a graduate of Worcester Polytechnic Institute and received an MBA from the University of Chicago.